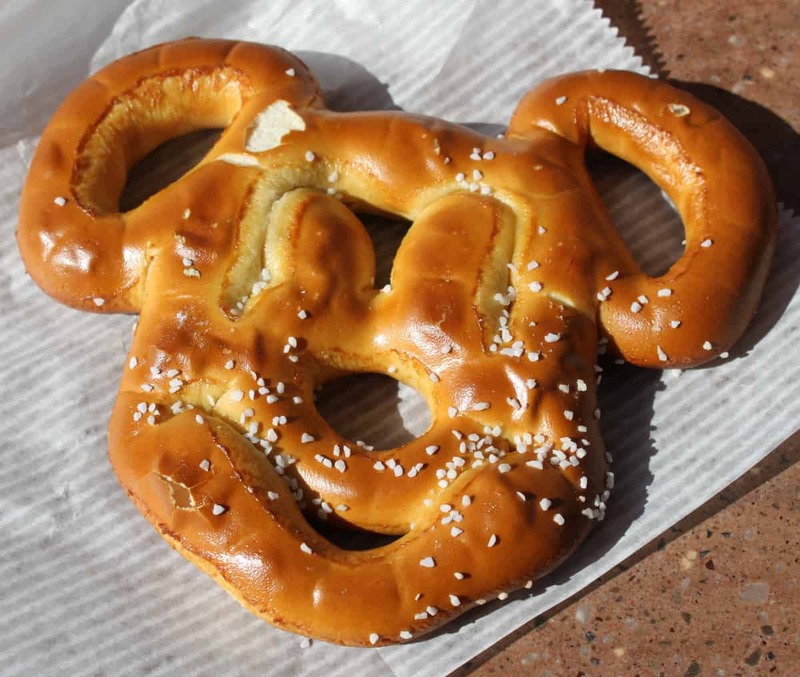 No Disney World cart food list would be complete without a mention of the Mickey pretzel. It’s sort of a hallmark at Disney World. It’s not a trip to the parks without one! You can find Mickey pretzels all over the Disney World Resort. Try one at The Lunching Pad at Tomorrowland, or opt for the Pepper Jack Stuffed Pretzel, which is not a Mickey head but good nonetheless—it’s filled with pepper jack cheese!